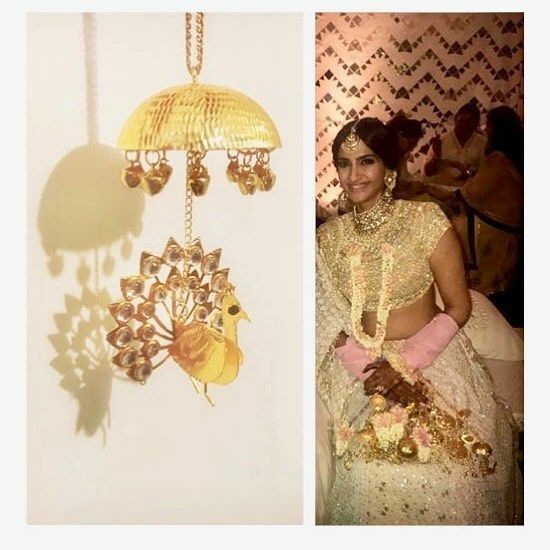 Customized kaleere, in shapes and sizes you wouldn't have otherwise thought of- well, these stunning pieces by Mrinalini Chandra are a favorite of our Bollywood celebs as well! 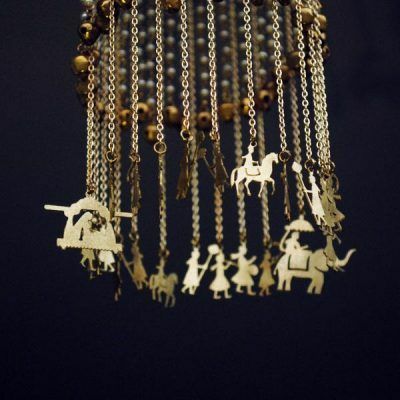 Their pieces are handmade in silver alloys, with every piece hand beaten and hand edged, and then dipped in 24K gold! Not a fan of the usual dome structures for your kalira? Then these palki kaleerein are your best bet! They're super unique, and truly stand out! 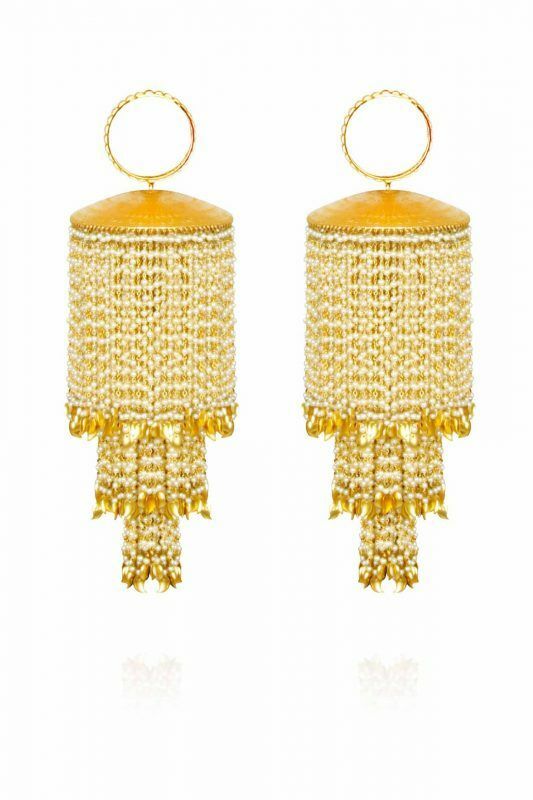 Tassels are ruling bridal trends and how! So why not include them in your kaleere too? 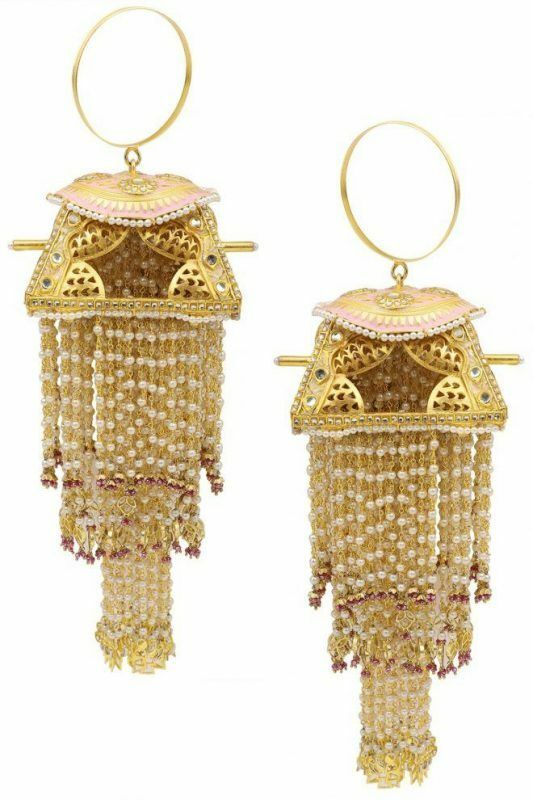 These ones by Ra'abta by Rahul feature leaves in jaali design along with pearls and tassels- just the right kind of pop you need! 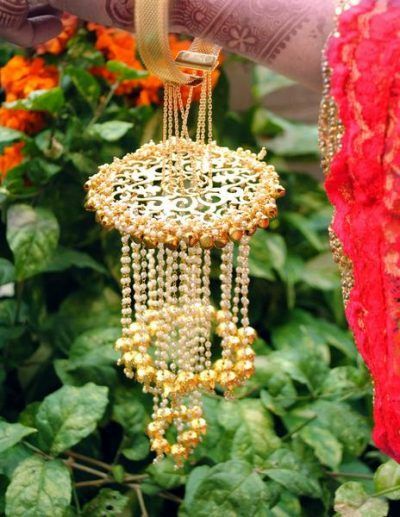 Or Maybe These Gold Plated Leaf Design Bridal Kaleeras? 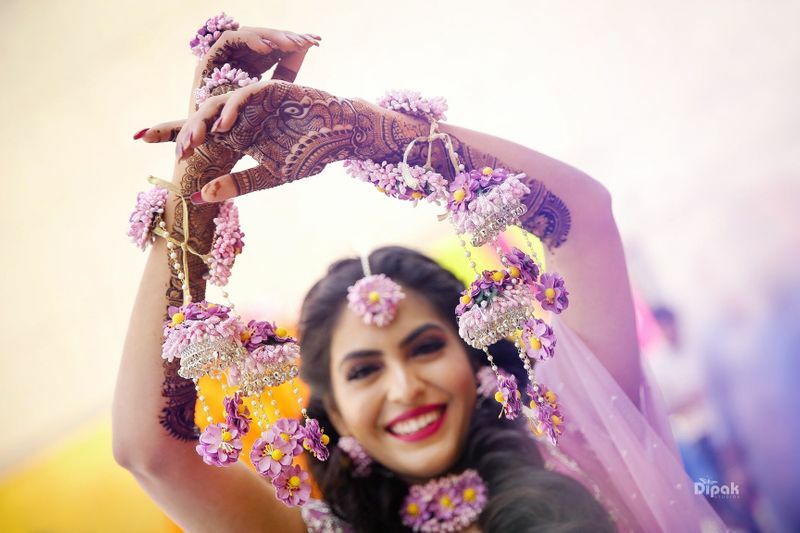 We aren't getting over our obsession for single kaleeras anytime soon! 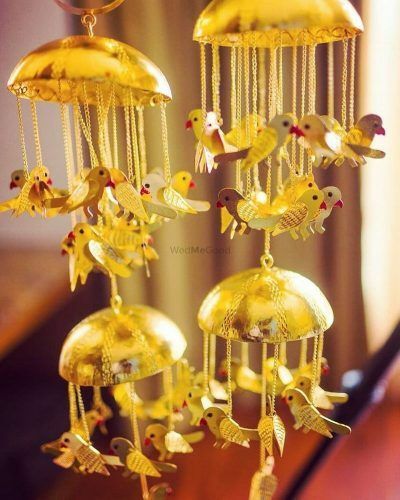 Have a look at these gold-plated, leaf-designs and you'll know just why we say that! We couldn't stop looking when we first saw these stunning pieces. These dome-shaped pieces are paired with floral details and ghoongroos and are unlike anything we have seen before- well, that's what makes them so unique. Also, the reason why we think you should totally have a pair of these! 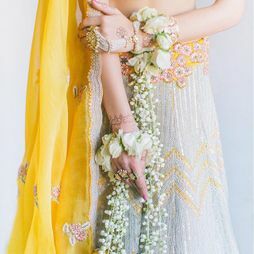 Floral gorgeousness- these kaleere from Prune are a refreshing take on the traditional style. 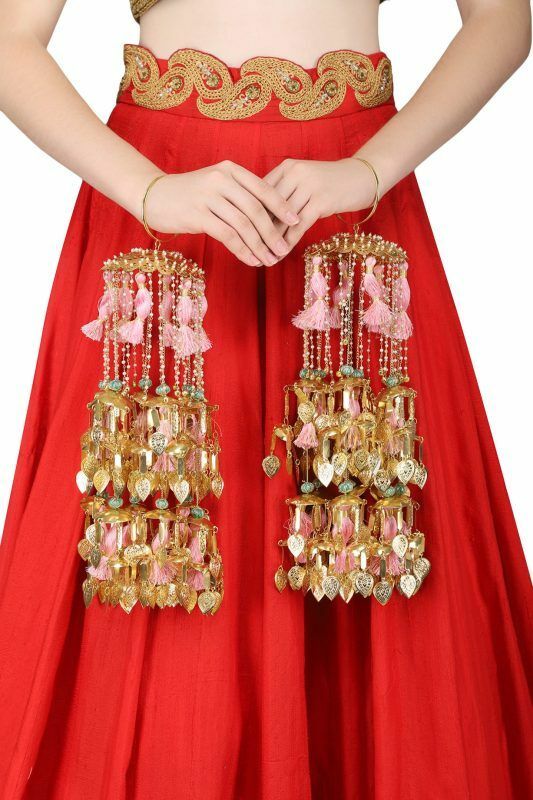 Pick one in a contrasting shade to your lehenga color to instantly uplift your outfit! 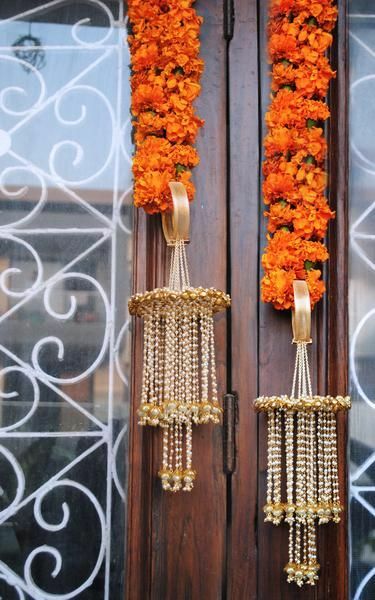 These 3 drops floral kaleeras are both pretty and light; perfect for the bride who's not looking for a lot of drama! Single kaliras are the biggest trend of 2018 so why not hop on the bandwagon too? These bold bangle ones come with pearl chains and ghoongroos that we think are super hard to resist! 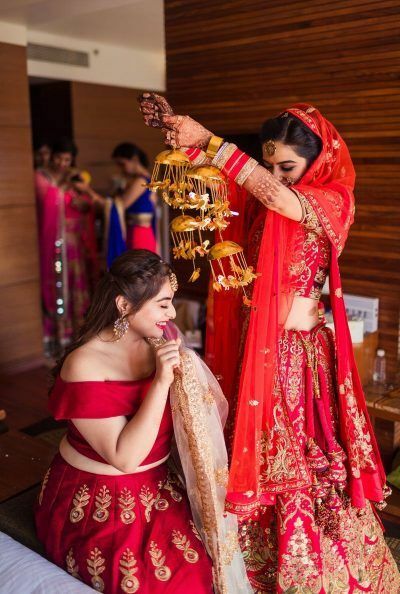 How About A Baraat On Your Kaleere? 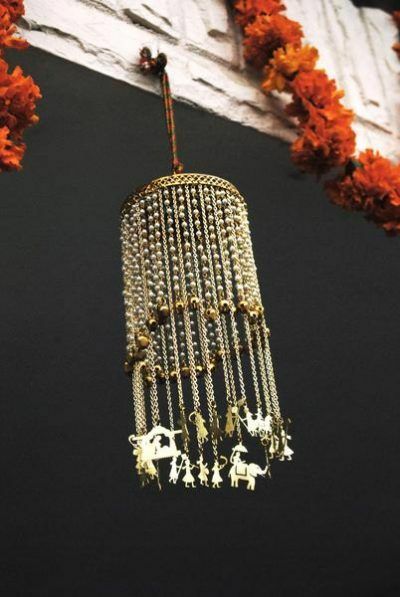 A bride in a palki, the groom and baraaties, dangling beside each other in a full circle,almost like dancing together- these are perfect for the brides who want something traditional yet unconventional! 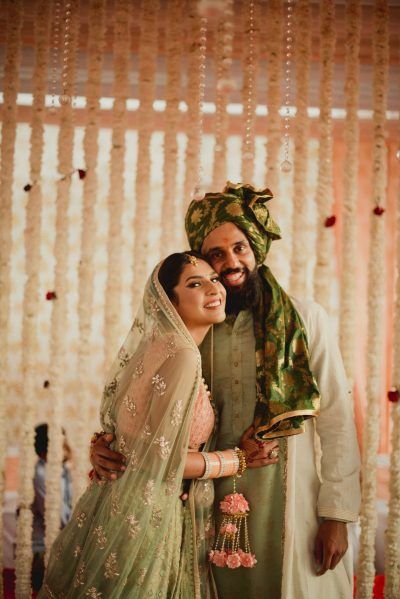 Brides Who Wore The Prettiest Customised Kaleere! 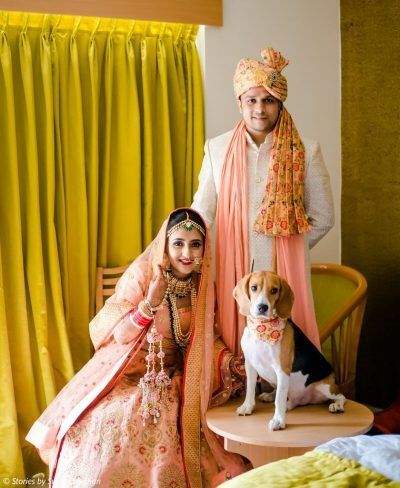 6 Instagram Stores To Get Interesting Bridal Naths From! 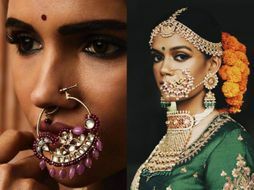 #Trending: 3 Unique New Kaleera Designs We Spotted & Drooled Over! 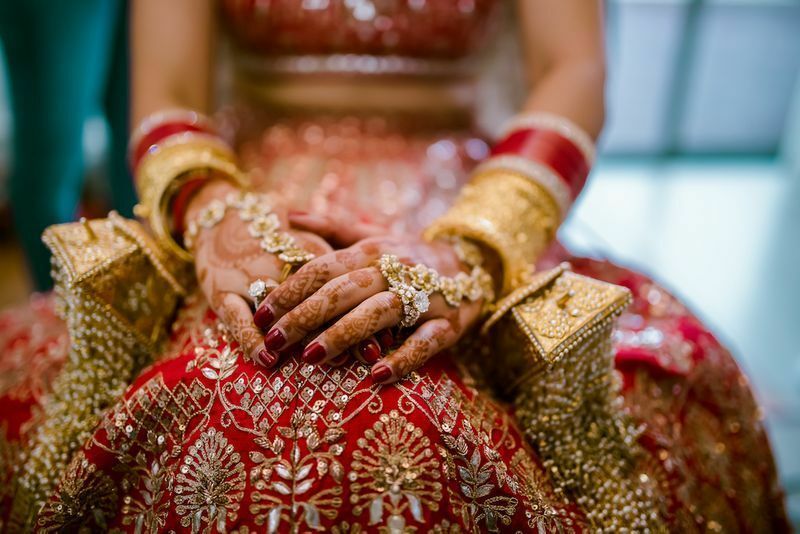 10 Labels You Can Get a Stunning Mathapatti From! 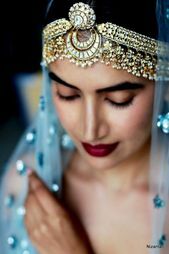 #Trending: Palki Kaleere For The Modern Bride! 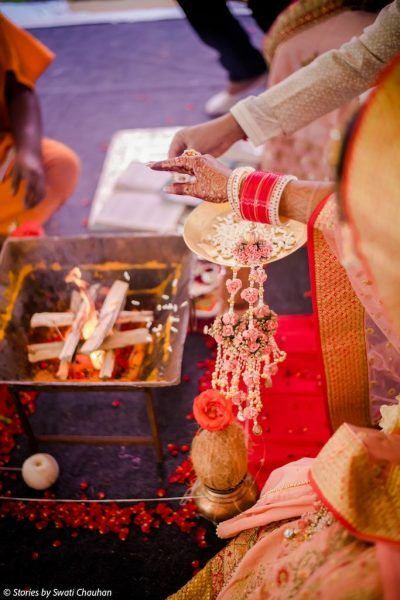 This Bride Dealt With Her Baraat Delay By Shopping At Jimmy Choo!